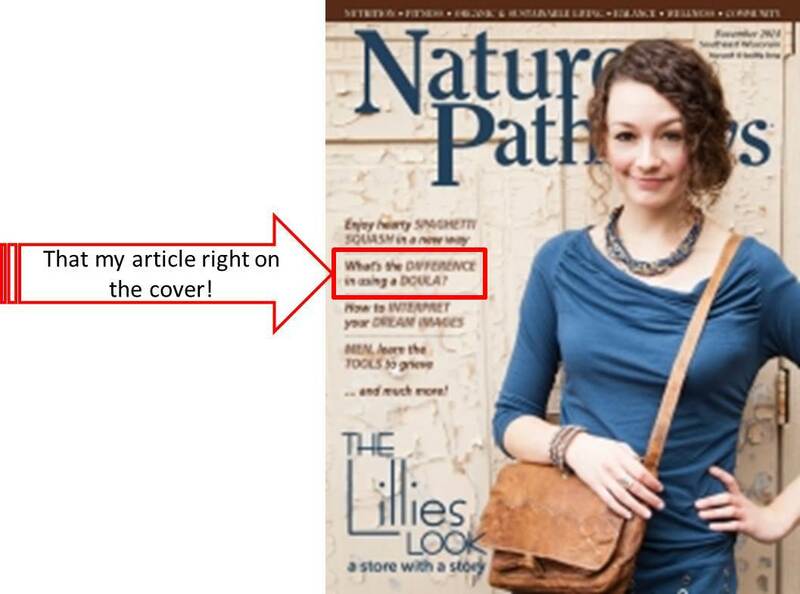 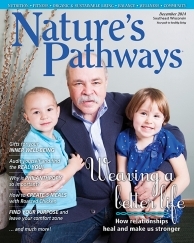 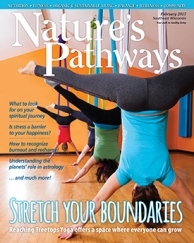 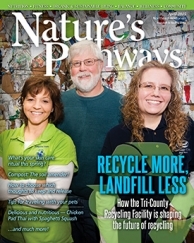 Nature’s Pathways magazine – In November I began writing a series of articles for the southeast and northeast editions of “Nature’s Pathways”. 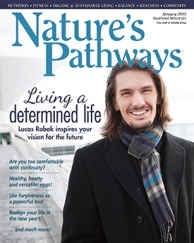 I’ve always loved this publication as it just fits wonderfully with my beliefs in all natural foods and healthy living habits. 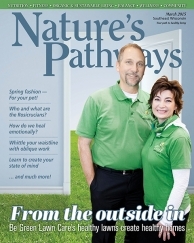 "An average Jane'sAmazing doula-assisted birth"
"Kangaroo care — Skin-to-skin contact between mother and baby"
"Blossoms - Pregnancy Boutique, Wellness Center & Doula Services, LLC"